Melbourne developer CD Group has paid $6.275 million at a record rate of over $7500 a square metre of land for a development site in Hawthorn, directly opposite Swinburne University. According to selling agents, Teska Carson’s Anthony Choi, Tom Maule and Michael Taylor, the 382-386 Burwood Road property attracted more than 100 enquiries - with significant off-shore interest – resulting in 10 formal expressions of interest. "This is a prime development site situated in the heart of one of Melbourne’s most desirable inner-city precincts. Given its location with access to first rate amenity including shopping, public transport, schools, parklands and leisure facilities, and three street frontages, it has exceptional potential for an apartment development," Mr Maule said. "Swinburne University, across the road, was a key consideration driving the high level of enquiry along with the high demand for apartments generally. 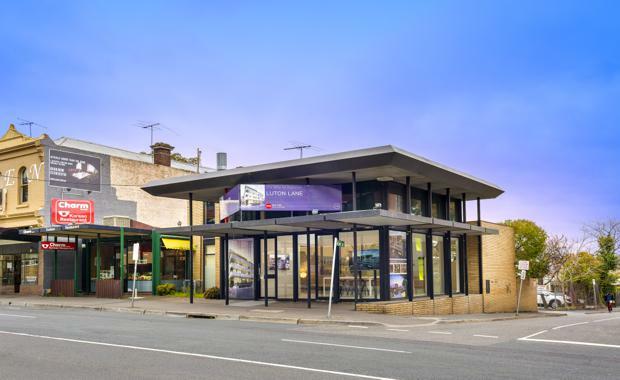 "The property currently comprises two single-level retail buildings leased to a Korean restaurant and a showroom display suite business on an 836 square metre site, zoned Commercial 1, with 18 metres frontage to Burwood Road, 45 metres to Kent Road and 18 metres to Kent Lane. The vendor was a private Chinese family.